There's no busier time of year to be a wrestling fan than WrestleMania weekend, and 2019's was one of the most chaotic ever as all manner of promotions descended upon New York for five nights of nonstop action. Dozens of shows took place across NY and neighbouring New Jersey from Wednesday to Sunday, as has become tradition, and your writer can't claim to have seen them all. 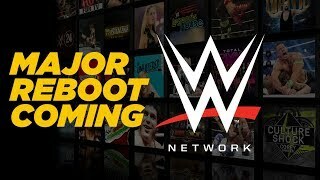 Still, what he did see was some of the finest matches that'll take place in 2019, coming from a special G1 Supercard in Madison Square Garden, the best NXT TakeOver yet, a bombastic WrestleMania, and all manner of wild independent shows. Honourable mentions are many. 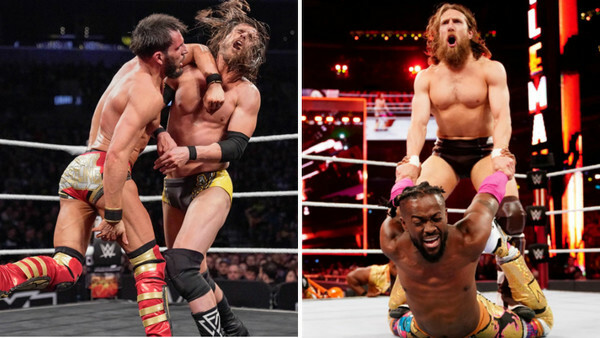 Dozens of awesome bouts went down over WrestleMania weekend. It's impossible to mention them all, so it's with apologies to Matt Riddle vs. Velveteen Dream (TakeOver), Josh Barnett vs. Minoru Suzuki (GCW), and Hiroshi Tanahashi vs. Zack Sabre Jr. (G1 Supercard) that we acknowledge their excellence even though they couldn't make the cut. There's a danger that WrestleMania weekend is close to breaking point, but who could possibly complain about the volume of shows with a Greatest Hits compilation this good?